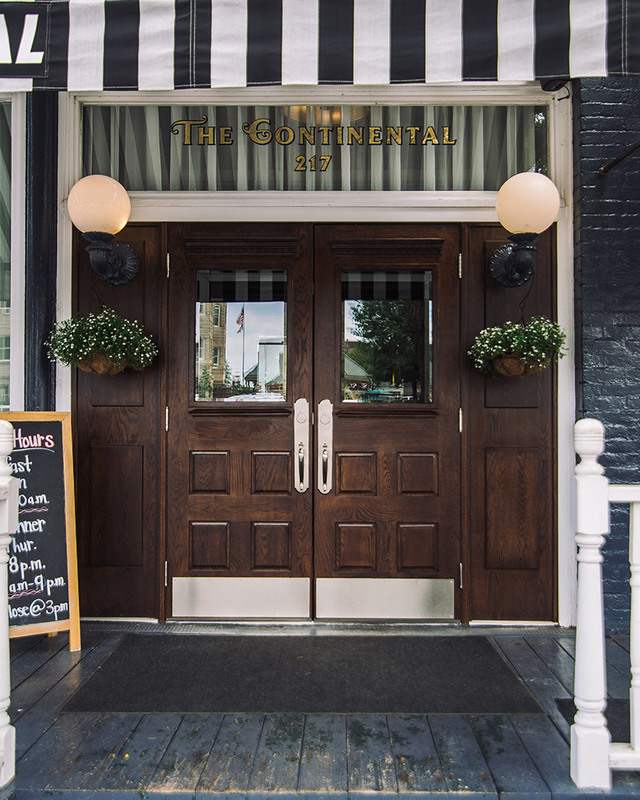 The Continental Hotel is proud to have its restaurant, Lucile's Steaks and Spirits, included on the Iowa Tourism Office’s list of “99 Counties, 99 Restaurants” representing Appanoose County. "It's exciting to be listed. We appreciate the recognition and think our restaurant is one of many reasons to visit Centerville," said Tena Stansberry, Manager of The Continental Hotel and Lucile's. The "99 Restaurants" list includes one restaurant from every county and covers a wide range of dining options and specialty dishes. The list highlights The Continental's rooms and steaks, while calling the property a "historic gem." You can see The Continental's listing or browse the list by travel area at traveliowa.com/99restaurants or download the full list as a .pdf. Travelers are encouraged to take photos at the restaurants and share using #ThisIsIowa or #99restaurants. Looking for other travel ideas on your trip to visit all 99 restaurants? The Iowa Tourism Office provides many resources to travelers through its blog, Facebook page, Twitter feed, Pinterest boards, Instagram account, or You Tube channel.